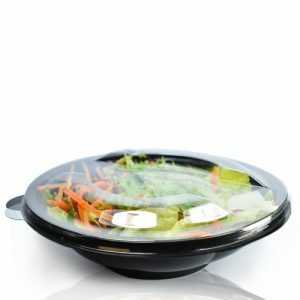 500ml Glossy Black Plastic Bottle comes with semi transparent Plastic Flip-Top Cap. The bottle is made from quality PET plastic which offers a lightweight, less fragile alternative to glass, saves on transport costs too! 500ml Glossy Black Plastic Bottle, 24mm neck. Made from quality PET plastic which offers a lightweight, less fragile alternative to glass, saves on transport costs too! Part of the black glossy bottle range, allows you to use the same style bottle throughout your beauty or styling range. Protective flip over cap, stops accidental usage. Helps control the product dispense too. A Great bottle if you’re looking to give your product a stylish look, great for packaging your thicker lotions, shampoos etc perfect for styling solutions in hairdressers and salons, pet grooming shampoos and lotions or car polishes and specialist oils. 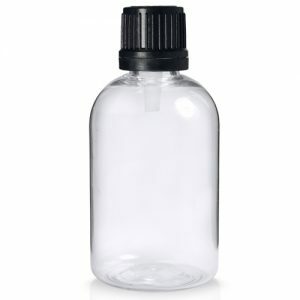 Bottle comes with a 24mm Semi-Transparent (Natural colour) Plastic Flip-Top Cap. Commonly used for bath and beauty products. Great for a clean and controlled dispensing of product, helps stop product over-use and wastage.